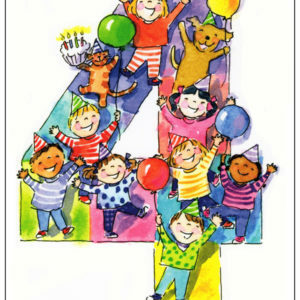 Categories: Birthday Cards, Dog Items, Greeting Cards, Invitations & Stationary Kits, Pet Products. 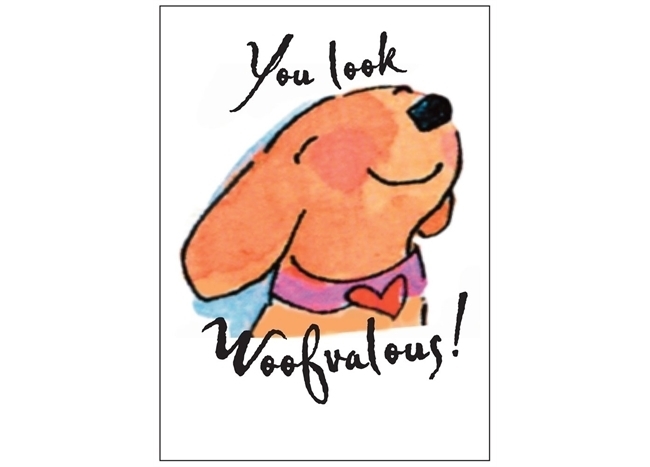 The You Look Woofvalous Birthday Card has a cute illustration on the front by artist Shelley Dieterichs with the message inside reading “Happy Birthday!” Charming and whimsical animals and children are the hallmark of Shelley’s fun illustrations. 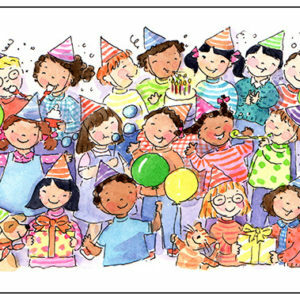 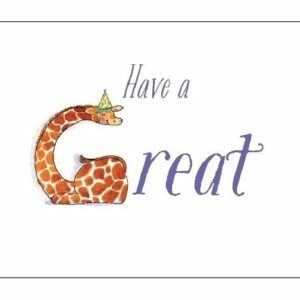 You’ll love sending fun birthday cards like this one to kids and adults alike!